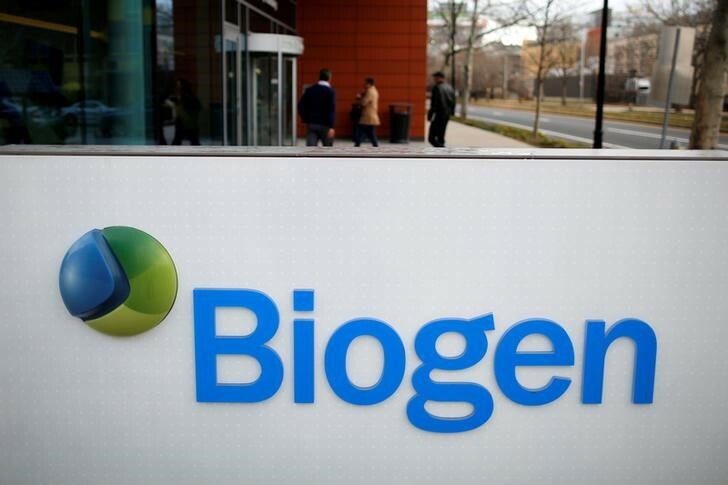 Biogen and AbbVie withdrew the drug last week, after the European Medicines Agency (EMA) started an urgent review. “A preliminary review of the available evidence indicates that immune reactions observed in the reported cases may be linked to the use of Zinbryta. Zinbryta may also be linked to severe immune reactions affecting several other organs,” the EMA said on Wednesday. The regulator added that it was recommending the immediate suspension of the medicine’s marketing authorization in the European Union and a recall of batches from pharmacies and hospitals. Zinbryta became part of the U.S. political debate over high drug costs in September, when Democratic Congressman Elijah Cummings asked the government to take action on the drug’s $87,000 price tag.